How well are your ties fitted? Are they bad fit or good fit? 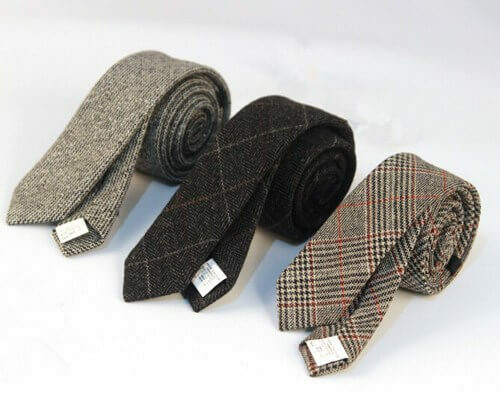 Ties – Good or ill-fit? 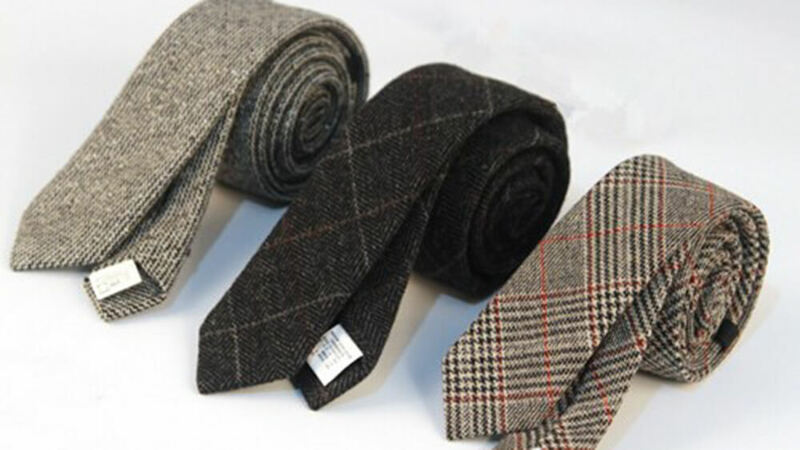 The tie should simply sit under your collar, and should not tighten your collar. Your knot should vary depending on your collar. A wider collar, such as a cutaway, would call for a larger knot such as a full-windsor. A narrow collar, such as a pointed collar, would call for a four-in-hand. Experiment and see what knots look good to you. While standing straight, the bottom of your tie should just reach the centre of your belt. 【Suit Blazers】 Bad or Good Fit? 【Coats】 Bad or Good Fit?